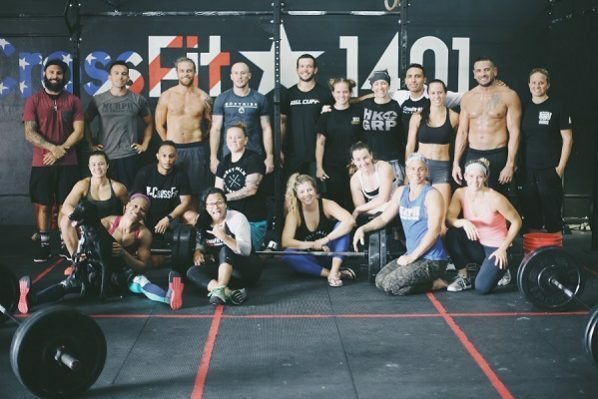 CrossFit 1401 is the fitness hub of south Florida. 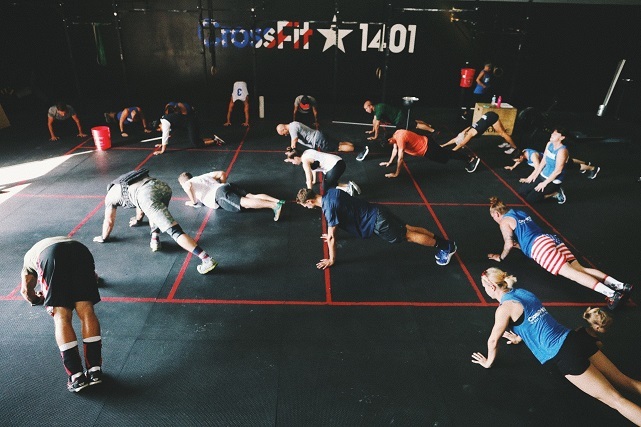 We offer a variety of specialty classes and seminars including CrossFit, Olympic Lifting, Gymnastics and Strongman. Our dedicated team of certified Coaches have the experience and knowledge to help you on your fitness journey! We are located right in the heart of the warehouse district and are focused on building up our community. Join an encouraging community of people who are dedicated to constantly improving their healthy and active lifestyle. From beginners to competitors, you will find that there are classes tailored to your level. All are welcome! Our gymnastics seminars and private training sessions are taught by former USAW and collegiate level gymnasts. Skills are broken down and explained in a way that each individual can understand and learn from. 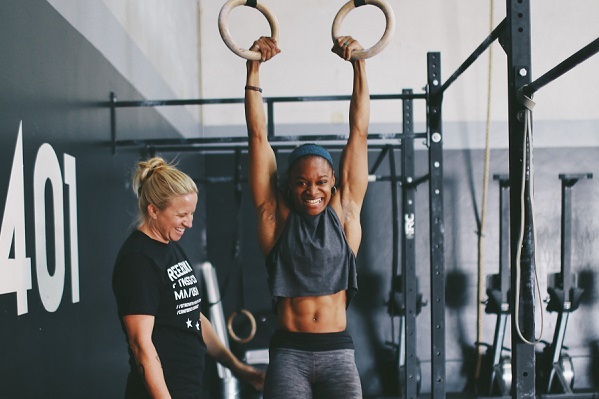 We teach body awareness and mechanics that lead into gymnastics skills that show up in CrossFit: handstands, handstand walks, handstand push ups, pull ups, C2B, T2B, muscle ups, pistols. Want step-by-step coaching to improve your lifting technique and learn the basics of CrossFit? Join our On-Ramp baseline clinic where we teach the fundamentals of lifting, form technique, and gym etiquette. 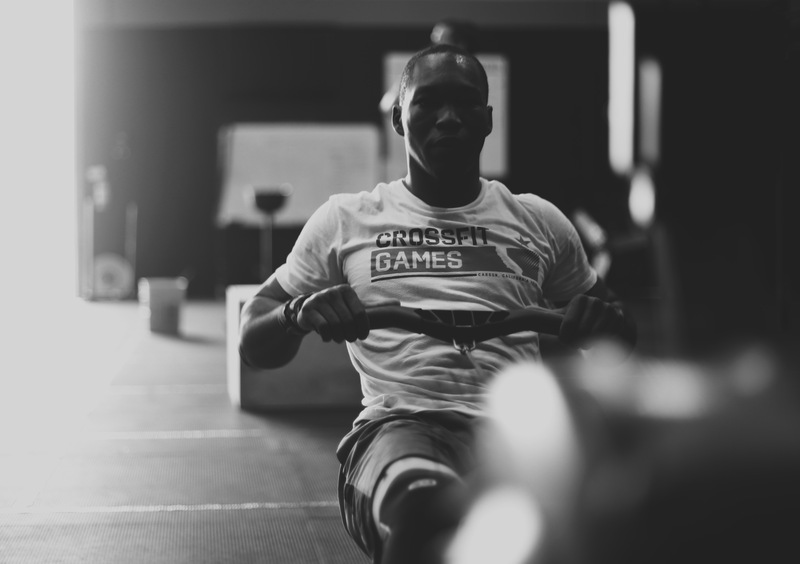 We will show you the ropes so that you can comfortably and safely immerse yourself into the Crossfit community.